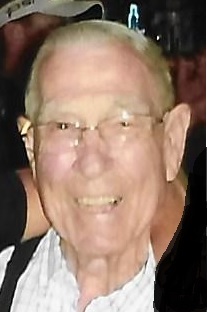 Of Ogdensburg, age 91, passed away on Monday, January 21, 2019, peacefully at home with his family by his side; from cancer. LeRoy was born at home in Ogdensburg on October 10, 1927 to Orris (Burr) and Loretta (Babe) Armon. On January 8, 1955 he married Delores Schulke in Manawa, together they had three children. LeRoy worked at A.O. Smith Silos early in his life, then at Bordens in New London for over 30 years. LeRoy enjoyed his breakfasts with his Manawa buddies, playing cards, dice, cribbage, shooting pool, dancing and going to the casinos. He is survived by his wife: Delores; daughters: Susanne (Doug) Golding, Brenda (Dave) Hoffman; daughter-in-law: Teresa Armon; grandsons: Travis (Jaki), Justin (Shanelle) Jason and Joshua; granddaughters: Kari (Jeff) and Alicia; 10 great grandchildren; sister: Dorothy Erickson; sisters-in-law: Mildred Loken, Janice, Audrey and Pat Schulke, numerous nieces, nephews, other relatives and friends. 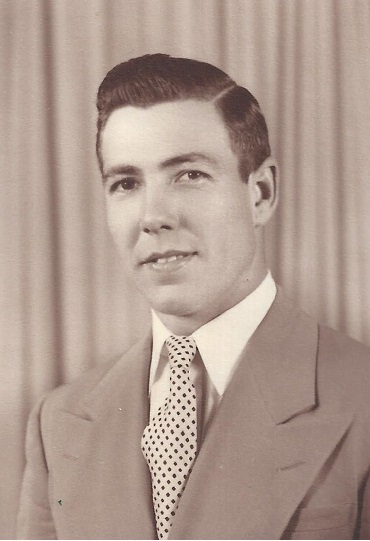 He was preceded in death by his parents, infant brother, son, John Armon, son-in-law, Mark Dobratz, sister and brother-in-law, Nina and Jack Brandt, in-laws, Russell Erickson, Maynard, Mike, and Gordon Schulke, Harlan Loken, Bill Heineman, Rudy and Arlene Roland, Roy and Irene Reisenburg. Per LeRoy’s wishes there will be no funeral services. Interment will be at a later date at the Ogdensburg Cemetery.